READY TO GET YOUR BRAND IN THE SPOTLIGHT? Let’s chat about your ideas! Please take a moment to fill out the short form to contact Dapper Fox Design so I can get a better idea of how I can help. I respond to all inquiries within 1-2 business days. I consent to having Dapper Fox collect this information above and to contact me. LOOKING FOR MORE INFORMATION ON PRICING AND THE PROCESS? Check out the Branding page and Website Design under the Services tab. 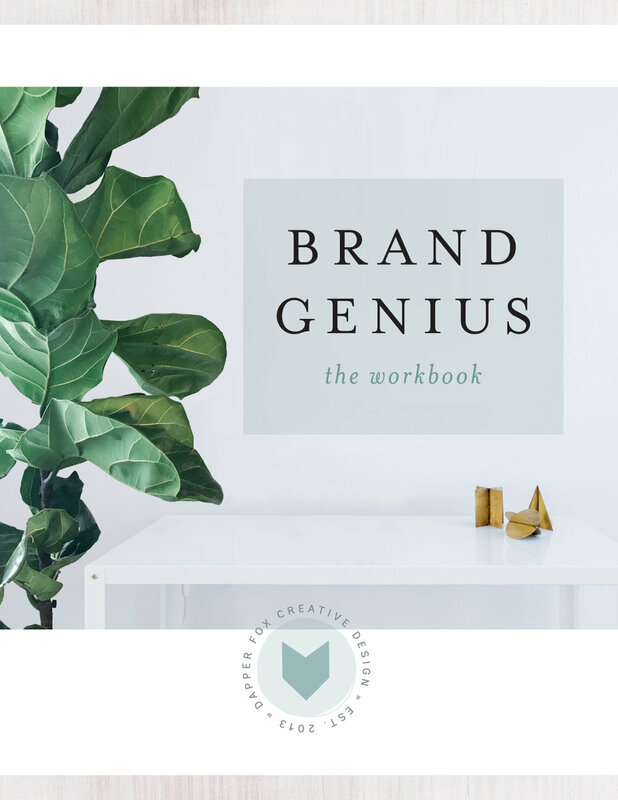 I offer a Branding + Website Design Package for entrepreneurs who need it all! Follow Dapper Fox Design on Instagram, Facebook and Pinterest.